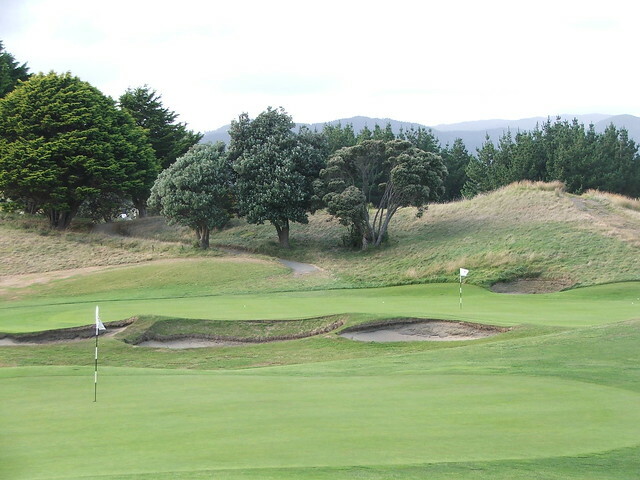 Paraparaumu Beach, a links course just north of Wellington, which is very good. A full write up of all the Kiwi courses will be posted in the coming months. Just recently came across your cool blog. Very interesting to hear about so many spots I've wondered about before. Can't wait to hear about your visit to the fantastic Cascades. Take a few days to do Hot Springs - you may also like the old course (The Homestead Course). A third course there - Lower Cascades I haven't played so would like to hear about that too. 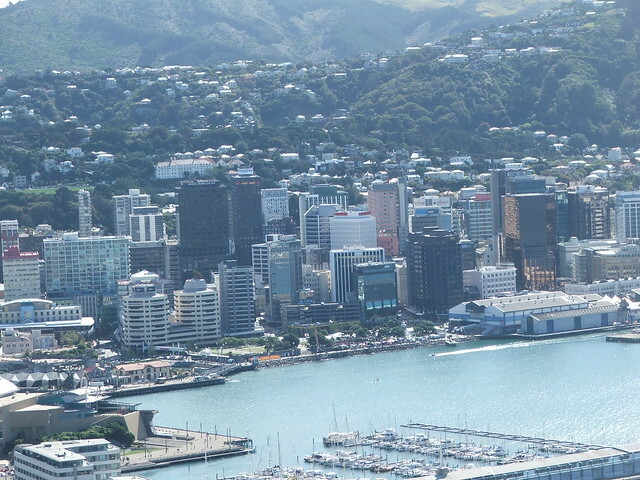 Until then - enjoy your New Zealand visit!